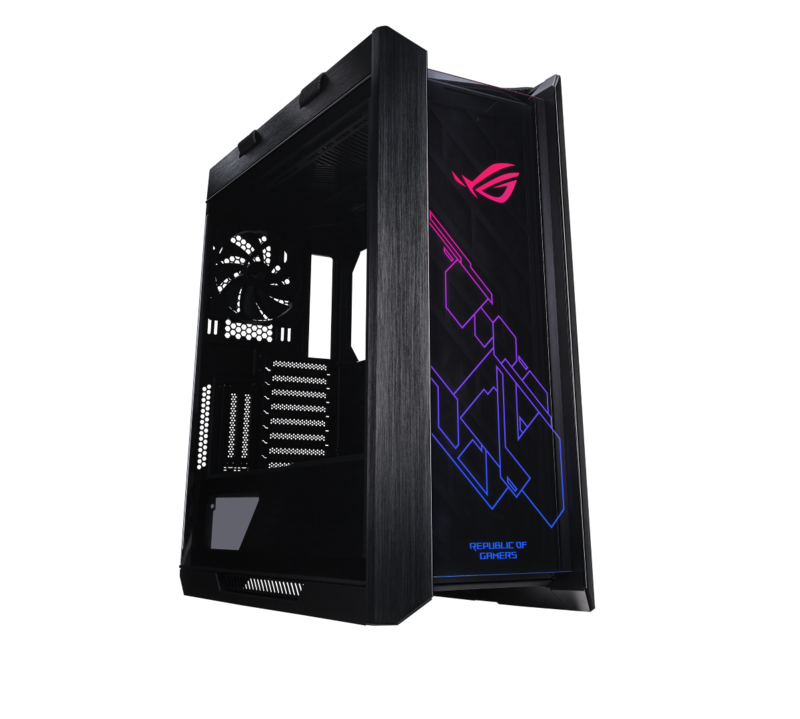 ASUS Republic of Gamers (ROG) today announced ROG Strix Helios, the first gaming PC case from ROG. Strix Helios is a premium mid-tower chassis with superior aesthetics, a comprehensive cable-management system and offers ample room for water-cooling setups. 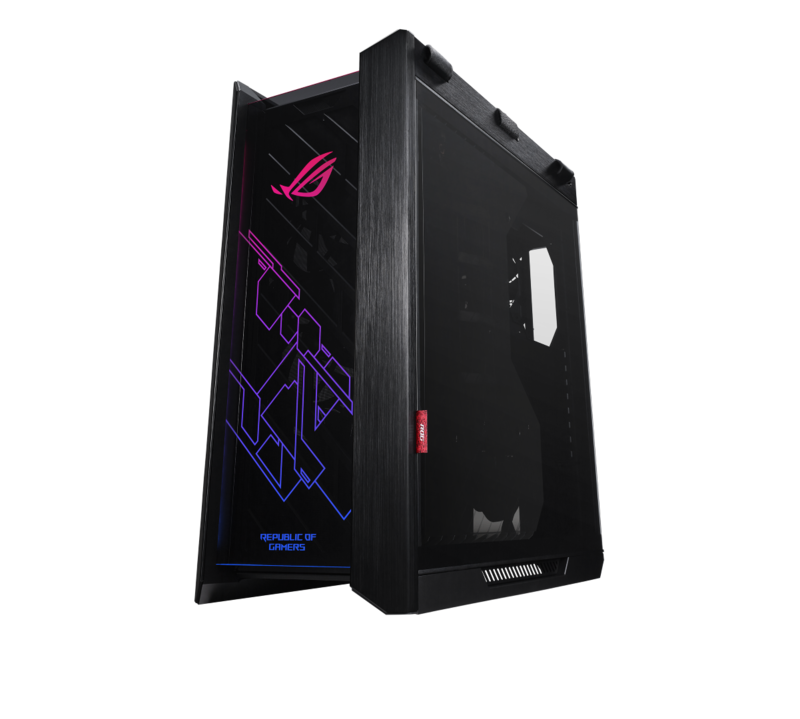 Designed from the ground up to accommodate ROG components, Strix Helios is sure to make the short list for any ROG enthusiast. The new gaming case can be pre-ordered immediately in selected regions, and will be available worldwide shortly. Strix Helios offers the option for dual vertical GPU mounting in addition to the standard orientation for gamers who want additional flair. For gamers eager to haul and show off their prized build at LAN or gaming events, the case comes with stylish fabric handles that are rigorously tested to support up to 50 kg for comfortable transportation. 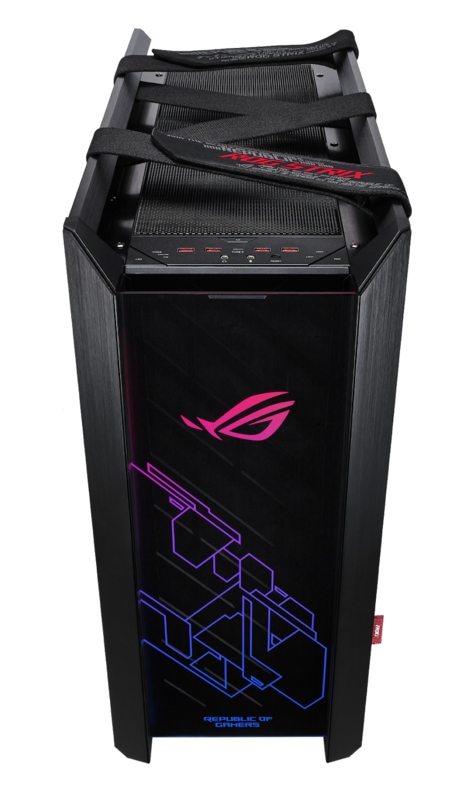 ASUS ROG Strix Helios will be available starting April 12, 2019 from our partner retailers and will be priced at 16,800 PHP.